Bobby Hutcherson was born on January 27, 1941 in Los Angeles. Hutcherson was exposed to jazz by his brother Teddy, who listened to Art Blakey records with his friend Dexter Gordon. 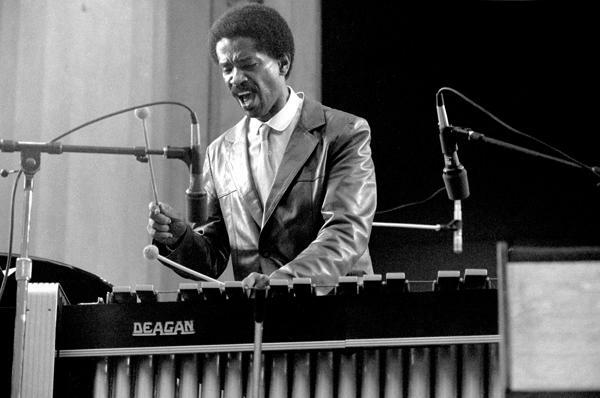 Hutcherson was inspired to take up the vibraphone when he heard Milt Jackson play "Bemsha Swing" on the Miles Davis and the Modern Jazz Giants LP. Hutcherson began his professional career in the late fifties working with Curtis Amy and Carmell Jones, as well as with Eric Dolphy and Charles Lloyd at Pandora's Box on the Sunset Strip. He made his recording debut on August 3, 1960, cutting two songs for a 7-inch single with the Les McCann trio for Pacific Jazz, followed by the LP “Groovin' Blue” with the Curtis Amy-Frank Butler sextet. In January 1962, Hutcherson joined the Billy Mitchell-Al Grey group for dates at The Jazz Workshop in San Francisco and Birdland in New York City (opposite Art Blakey). Hutcherson's first recording for Blue Note Records was in April, 1963 with Jackie McLean's One Step Beyond. This was quickly followed by sessions for Blue Note. In spite of the numerous post-bop, avant-garde, and free jazz recordings made during this period, Hutcherson's first session for Blue Note as leader, “The Kicker” was recorded in 1963 but was not released until 1999. Blue Note released Hutcherson's official entry as leader, “Dialogue,” in 1965. The 1966 record “Stick-Up!”, featuring Joe Henderson, Herbie Lewis, and Billy Higgins, was notable, being the first of many recorded sessions Hutcherson made with McCoy Tyner. Spanning the years 1963 to 1977, Hutcherson had one of the longest recording careers with Blue Note, second only to Horace Silver’s. Hutcherson went on to record three albums for Columbia Records in the late 1970s. After switching between several labels in the early 1980s for his solo material, Hutcherson recorded eight albums for Landmark Records from the 1980s into the early 1990s, and continued to work steadily as a sideman during this time. He did release albums for Atlantic and Verve in the 1990s, three for the Swiss-based label Kind of Blue in the 21st century, and continued to tour. In 2004, Hutcherson became an inaugural member of the SFJAZZ Collective, featuring Joshua Redman, Miguel Zenón, Nicholas Payton, Renee Rosnes, and Eric Harland, among others. He toured with them for four years, and made an appearance at the SFJAZZ Center's grand opening in 2013. In 2010 he received the lifetime Jazz Master Fellowship Award from the National Endowment for the Arts. 2014 saw Hutcherson return to Blue Note Records with “Enjoy the View,” recorded with Joey DeFrancesco, David Sanborn, and Billy Hart. 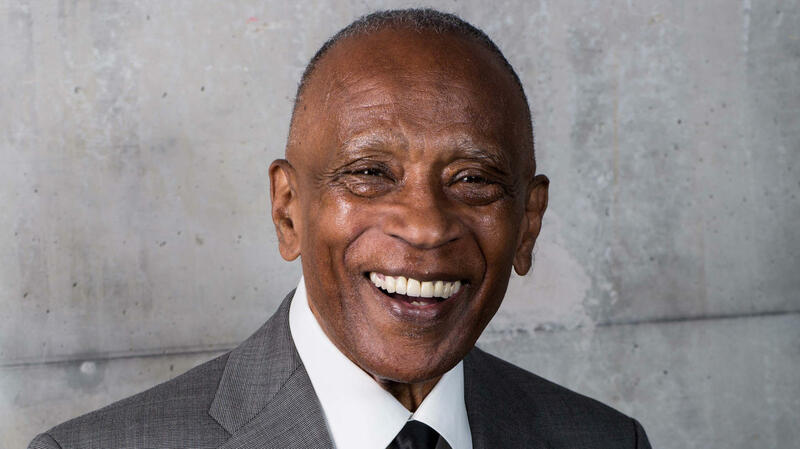 Bobby Hutcherson, jazz vibraphonist, marimba player and bandleader, passed away on August 15, 2016 in his home of Montera, California at the age of 75. "Little B's Poem,” from the album “Components” is one of his best-known compositions. Hutcherson has influenced younger vibraphonists including Steve Nelson, Joe Locke and Stefon Harris.